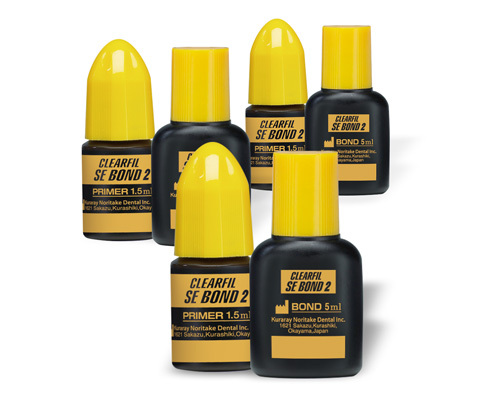 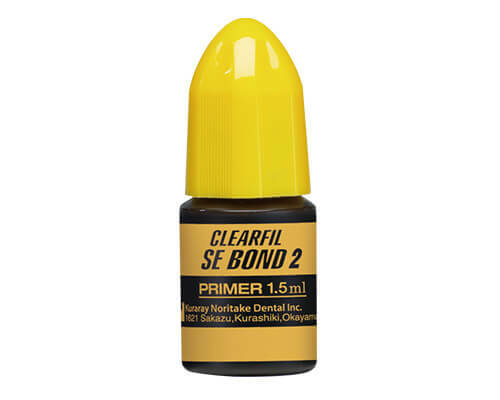 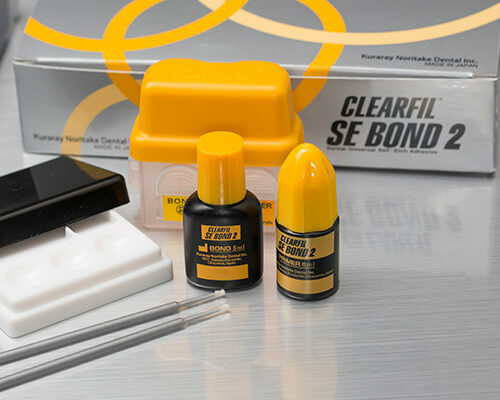 Since 1999 CLEARFIL SE BOND has improved the quality of adhesion dentistry. 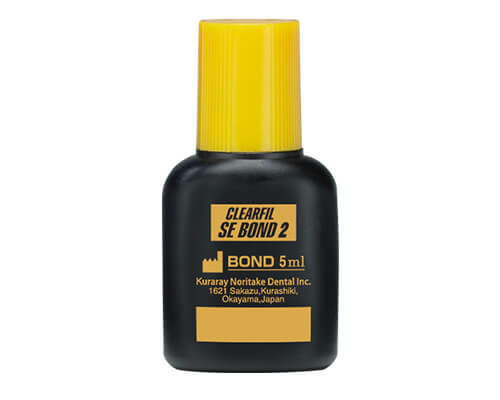 Now we present CLEARFIL SE BOND 2 a two-step, self-etch, light-cure bonding agent with an improved catalyst system for stronger bonds and a new dual-cure activator for use with all indirect restorations and core build-up composites. 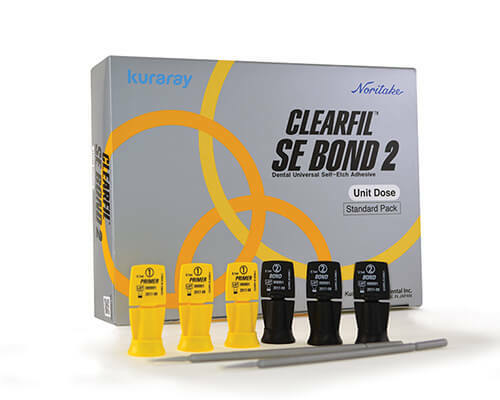 With the same clinical procedure, it is a simple upgrade to our new universal system. 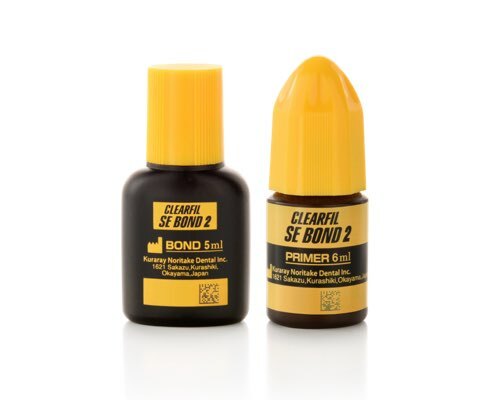 New Catalyst System for Stronger Bond Strengths.